Maplin, one of the biggest electronic retailers in the UK with more than 200 stores, was seeking a buyer at the beginning of the month to avoid the threat of administration. However, at the eleventh hour it appears the rescue deal with Edinburgh Woollen Mill was not finalised due to a disagreement over the future involvement of Rutland, their current owner. Pavers has saved Jones Bootmaker from going into administration after signing a deal with Endless to take over 42 of their 47 stores, saving 389 jobs. Fashion retailer Mango has teamed up with Vodafone to rollout new digital fitting rooms at their top stores worldwide. The mirrors in the fitting rooms will allow the customer to scan clothing tags and contact the floor staff directly to request different colours or sizes. The mirror will also have the ability to suggest additional accessories to compliment their choices, alike the Zara store in Westfield Stratford, which offers a similar service. 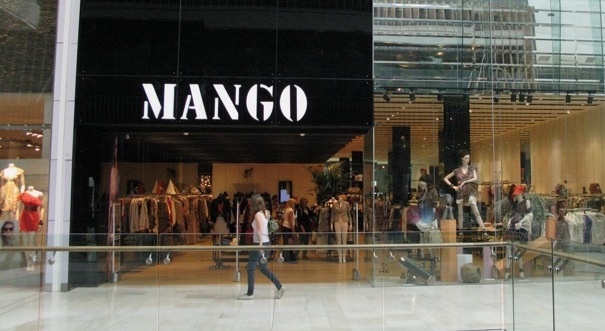 Mango unit in Westfield London (Source: LDC). Evident from the recent opening of River Islands kidswear store, other retailers are beginning to show an interest in childrenswear. Jack & Jones will be the next fashion retailer to introduce a kidswear line. This clothing line will be catered to kids between the ages of 5 and 16. This line will launch online this autumn and will be available digitally across Europe starting in Spring 2019. Jack & Jones has not yet mentioned any plans to bring the collections to their physical stores. IKEA announced back in spring 2017 that in the following year they would be opening a new store in Exeter. Construction on this project has since been under way and the new unit will total 29,000 sq. m. and be the result of an £80m investment. It will be located off Junction 30 on the M5. 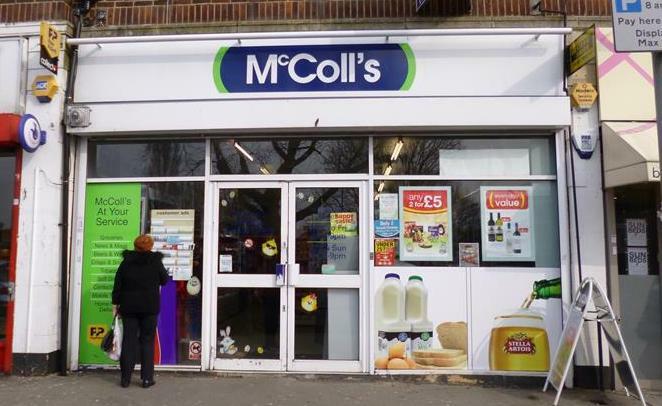 McColl's announced this month that their revenue reached the £1bn mark due to the acquisition and integration of almost 300 Co-op stores last July. McColl's reported a revenue of £1.13bn for the year to 26 November 2017, which was up from £950.4m the previous year. The convenience brand will also be launching hundreds of new Safeway products in their stores this year following a new partnership with Morrisons. McColl's will also continue to spruce up their current store offering by extending their store refresh programme to 100 additional shops in 2018. McColl's unit on Central Parade in Cryodon (Source: LDC). Central England Co-op has revealed plans to open new food stores and funeral homes as well as revamp ten locations as part its investment plan. The new stores will be located in Birmingham, Peterborough, Yorkshire, Derby, Leicestershire, Northamptonshire, Suffolk and Nottingham. The newly revamped shops will feature new energy efficient refrigeration technologies to minimise environmental impact. It has been reported that Tesco is planning to develop a new discount grocery chain to rival discounters Aldi and Lidl. The new brand would be separate to the Tesco brand and offer a limited range of around 3,000 products compared to the usual 25,000 found in Tesco Extra stores. Could this be a brilliant move on behalf of Tesco? Aldi and Lidl are increasingly successful with Aldi taking over in 2017 as the UK’s fifth largest grocer. Perhaps a new discounted brand can gain back some of the market share lost to Tesco's German competitors. Brixton Market has been sold for £37.3m to an undisclosed private group of companies. The market comprises of around 140 independent retailers covering Market Row and Brixton Village. It generates around £1.2m in rental revenue every year. The sale follows a rejected offer from Sports Direct earlier in the month. Property investor and developer NewRiver has purchased two retail parks for a combined £26.5m. The first is Valegate Retail Park in Cardiff which covers 93,600 sq. ft. The second is the Rishworth Centre and Railway Street Retail Park in Dewsbury which spans 68,400 sq. ft. NewRiver commented that both new sites have untapped enhancement opportunities. Metro Bank announced this month that they would create almost 900 new jobs this year and plan to open 12 new branches in 2018. The positive news is the opposite of what we have seen from many other banks where closures over the recent months have been rife. 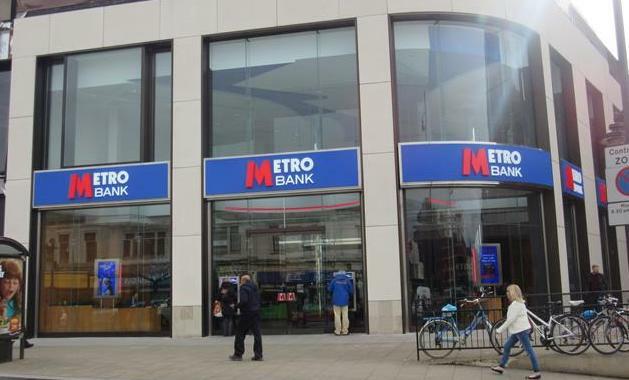 Furthermore, Metro Bank have secured a new spot in Ashford, signing a lease for 25 years, in the Clinton Cards former unit at the entrance to the County Square Shopping Centre. Metro Bank unit on Kensington High Street (Source: LDC). To learn more about these brands or market activity feel free to email us at sales@localdatacompany.com or call 0203 111 4393.